This week it has been announced that the contract to develop Taipei’s new metro line, worth $437mn, has been awarded to UK engineering company Alstom as well as Taiwanese engineering services provider, CITC. 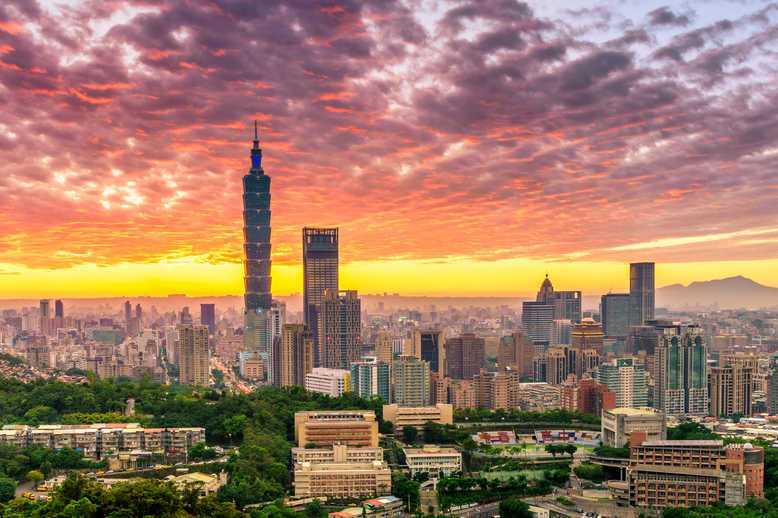 However, as the city of Taipei continues to develop, attention has been drawn to the Mayor’s goal of building at least 20,000 public housing units and whether this will be reached. Alstom has been awarded the contract for supplying an integrated metro system for Taipei’s Metro Line 7 phase one, alongside CITC. Alstom’s share of the total contract is set to be worth around $260mn. The contract was awarded by the Systemwide E&M Project Office (SEMPO). Taipei Metro Line 7, also known as the Wanda-Zhonghe-Shulin Line, is a medium capacity rapid transit line. Its first phase is to be 9.5km long, connective Taipei City with New Taipei City Zhonghe district and Tuchen district. Alstom is to supply 19 trains, signalling solutions and data systems as well as platform screen doors, while CITC will provide track work, depot equipment and ticketing systems, and supply power and telecommunications. As well as developing the city’s infrastructure, Taipei’s government is developing some 20,000 public housing units. The Department of Urban Development has reiterated the planning and building of such a large volume of homes this week following criticism that the goal, stated in 2015, would not be reached. The department’s Commissioner, Lin Jou-min, made the statement following criticism Mayor Ko Wen-je had not kept his election promise to build at least 20,000 new housing units in his first term. Ko came to office in 2015 and, according to Construction Post, said he would “increase public housing unites by 20,000 in four years for a total of 50,000 units in eight years”. Lin has argued that he did not promise to ‘complete’ the buildings in four years, and the department has prepared a four-year schedule from 2015 with 12,932 units at 127 sites expected to be either completed or under development by the end of 2018 – however reaching 20,000 by the end of 2019 is set to be a challenge. Five suppliers have now been identified as failing to meet the requisite fire performance standard, despite the manufacturers’ claims. The Ministry of Housing, Communities & Local Government (MHCLG) began investigating the fire door industry after it was found that a glazed, composite fire door in Grenfell Tower manufactured by Manse Masterdor failed a 30 minute fire resistance test after approximately 15 minutes. Issues were subsequently identified with doors produced by Masterdor Limited (the successor business to Manse Masterdor). Investigations have continued and in the last few days doors from three more manufacturers have failed fire resistance testing when tested on both sides. The products which have failed government tests to date were glazed and unglazed doors supplied by Manse Masterdor and Masterdor Limited and glazed composite doors supplied by Specialist Building Products Limited, trading as Permadoor; Solar Windows Limited; and Birtley Group Limited, trading as Bowater by Birtley. All doors that are known to have failed to meet the necessary standards have been withdrawn from the market and the department has informed local trading standards of its findings. Each manufacturer has co-operated fully with the government’s investigations, which are continuing. MHCLG is writing to all building control bodies highlighting the need to check that existing building regulations guidance on new fire door installations is followed. 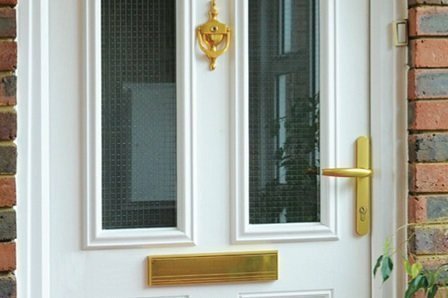 The guidance sets out the tests to be performed – including testing doors on both sides –to meet building regulations requirements. Housing secretary James Brokenshire has called a meeting of major fire door suppliers to work out a plan of action. National Trading Standards will oversee local investigations which are taking place. MHCLG will also work with third party certification bodies to develop minimum standards of assurance to provide building owners with more confidence in the fire doors they purchase. The government’s Independent Expert Panel and the National Fire Chiefs Council have advised that the additional risk to public safety is low, as even when not meeting full resistance standards fire doors will provide some protection from the spread of fire and are part of layered fire protection systems within buildings. James Brokenshire said: “While the department’s investigations are on-going, I now have enough evidence to suggest that there is a broader issue across the fire door market. That is why I am calling on suppliers to meet this week and provide reassurance that they are gripping this issue properly. 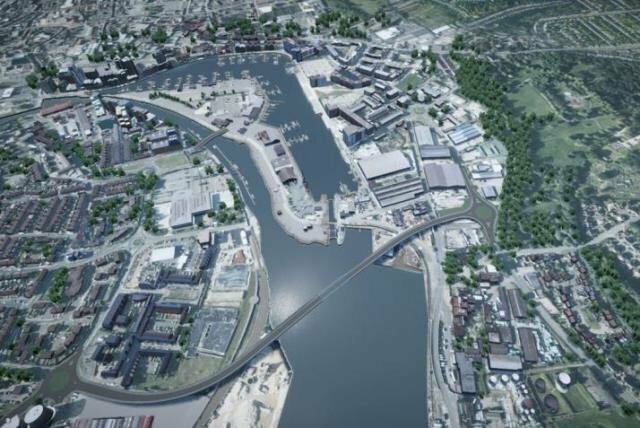 The leader of Suffolk County Council has commissioned engineers from Jacobs to review the construction costs of its planned Upper Orwell Crossings in Ipswich. Based on earlier work done by Kier and WSP, among others, Suffolk county councillors had been advised that the bridges project, which is still in its planning stages, would cost £97m in total. But a recent internal review of costs has forecast that the total amount needed to complete the project could increase significantly. The project has therefore been put on hold pending a review by Jacobs, which is expected to report in September 2018. The original plan was that around three quarters of the £97m required would come from central government and the rest from Suffolk taxpayers. Unless additional funding from government can be secured, the additional money would have to come either from Suffolk businesses or council taxpayers. Suffolk County Council leader Matthew Hicks said: “Since becoming leader, I have asked my senior team to review the major infrastructure projects Suffolk County Council is working on. The Upper Orwell Crossings is one of the biggest and most complex. “It’s clear to me that whilst the significant project is being managed well, there is currently some uncertainty around the costs. If we’re going to proceed and build these bridges, that uncertainty needs to be addressed right now. The Upper Orwell Crossings project includes construction of two new bridges and refurbishment of a third. Crossing A is a new road crossing to the south of the Wet Dock Island to connect the east and west banks. Crossing B is a new road crossing to connect the west bank to the Wet Dock Island. Crossing C is an existing swing bridge over the Prince Philip Lock, which would be refurbished for cyclists and pedestrians only. The previous timetable envisaged contract award in January 2019, construction starting in 2020. Transport Scotland’s management of the Forth Replacement Crossing project delivered value for money but a clearer plan is needed to measure its wider benefits, says Audit Scotland. The official audit of the project found that construction of the £1.34bn Queensferry Crossing was managed effectively. The bridge was built by Forth Crossing Bridge Constructors (FCBC), a consortium of Hochtief, Dragados, American Bridge and Morrison Construction (Galliford Try). It opened to traffic on 7th September 2017. Overall the project took around 10 years to complete. The Queensferry Crossing is the tallest bridge in the UK and the longest three-tower cable-stayed bridge in the world. It is intended to have a useful life of at least 120 years. A key factor behind the project’s success was that the delivery team had the right mix of skills and experience, the report says. They demonstrated strong, consistent leadership, and communicated well with contractors and stakeholders. 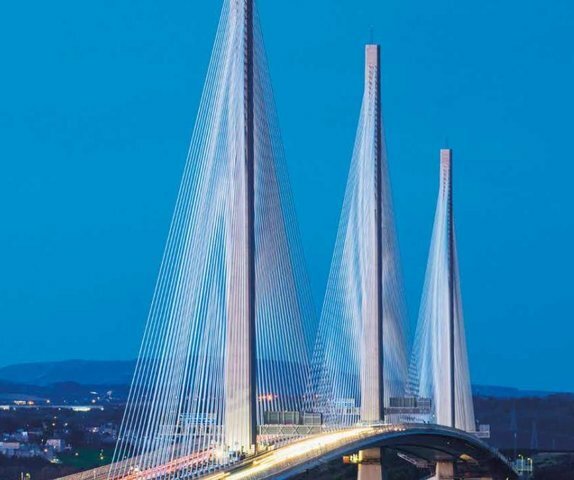 The client identified a need for the bridge, and demonstrated that the preferred design, a cable-stayed bridge, had advantages over other options. It is too early for some of the project’s wider benefits to be proven, such as improving public transport across the Forth, cutting journey times and boosting economic growth. But Audit Scotland says more detail is needed on how success will be measured. Auditor General Caroline Gardner said: “There is much the public sector can learn from the way Transport Scotland managed the project and it’s important that the good practice is shared more widely. “The management of the project delivered value for money and achieved its overall aim of maintaining a reliable road link between Fife and the Lothians.